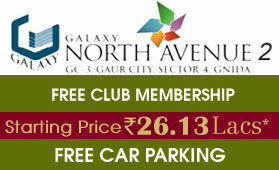 Mahagun Mywoods Phase II is new residential township located at Sector 16 C, in Greater Noida West. 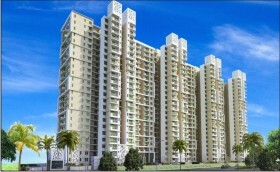 The complex offers 2 BHK, 3 BHK and 4 BHK apartments which vary in size from 1100 square feet up to 2190 square feet. 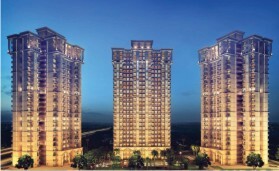 There are three towers which complete Mahagun Mywoods Phase II namely Limewood, Chestnut and Aspen. These towers have ground + 25 floors configuration. 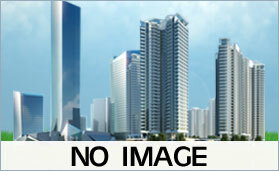 The complex extends major location benefits which include nearness to proposed metro station. 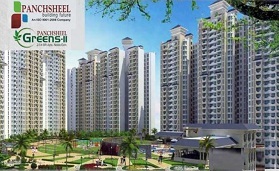 Mahagun Mywoods Phase II provides easy commute to regions in Noida, Greater Noida and Ghaziabad. Mahagun Mywoods Phase II is an address to state-of-the-art infrastructure which has been designed and conceived by famous architect, Hafeez Contractor. The maximum open area between the towers ensures better movement of light and air within the complex. 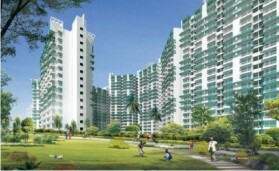 This enables quality lifestyle for the residents. The compound adheres to green building norms of IGBC (Indian Green Building Council) and has been pre-certified with gold standards. 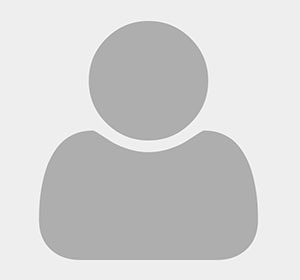 It employs aluminum shuttering technology in construction. 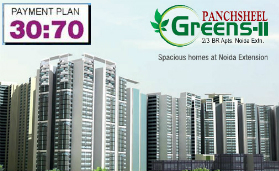 The green certification of Mahagun Mywoods Phase II is just exemplary. The compound uses recycled water for flush tanks and horticulture use. Mahagun Mywoods Phase II has installed energy saving devices like solar lamps, LEDs and solar heaters. It even has electrical charging facility to promote the use of electric vehicles. 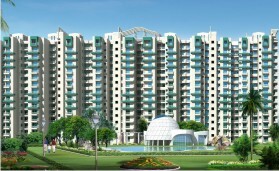 Floor typologies of Mahagun Mywoods Phase II are not only exciting but offer ultimate experience of comfort. 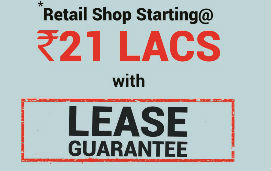 It offers MIG-1 in super area of 1100 square feet. 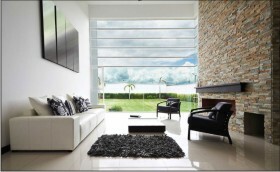 HIG-1 has a super area of 1290 square feet while HIG-2 has a super area of 1520 square feet. Homebuyers looking for spacious options may go with HIG-3 offering super area of 1810 square feet and SHIG with super area of 2190 square feet. 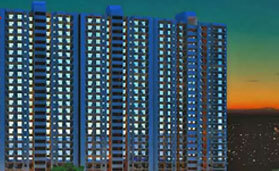 Mahagun Mywoods Phase II offers a plethora of basic and modern amenities. Advanced security system safeguards premises throughout day and night while administrative services are rendered to make life hassle-free for occupants. Residents can also enjoy and make use of clubhouse amenities, woodland facilities, gaming playgrounds and parking facilities at Mahagun Mywoods Phase II. 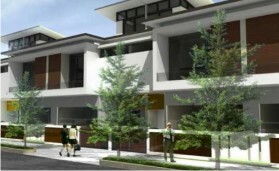 The compound renders round the clock uninterrupted supply of water and comes with full power back up feature.